Roche is set to rejoin the UK pharma trade body, after an absence of around eight years. The Swiss company was suspended from the Association of the British Pharmaceutical Industry (ABPI) in 2008, for inappropriate supply of a drug to an operator of a clinic, and paying the person towards purchase of another clinic. In a surprising move Roche did not rejoin the ABPI after its six-month suspension for breaching the trade body’s code of conduct. This was despite a decision from the trade body’s board to reinstate it. At the time, Roche said that it would continue to comply with the ABPI’s code, but had decided not to continue as a member. It also pulled out of the US pharma trade association, PhRMA. Mike Thompson, the ABPI’s CEO, said he was “delighted” to have Roche back on board, although unsurprisingly gave little away about the behind-the-scenes negotiations that led to the decision to rejoin. 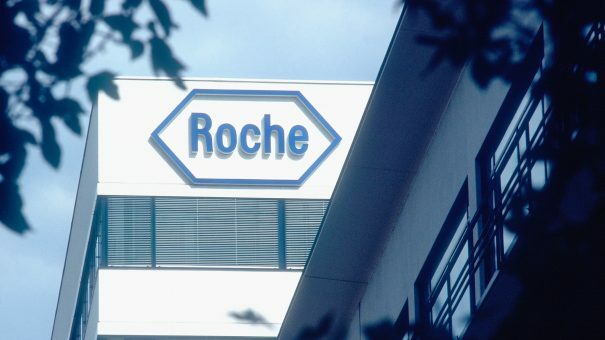 The ABPI said Roche’s decision is significant as the trade body represents nine out of ten of the world’s largest pharma companies, on a list compiled by Forbes. Gilead is the only company in the pharma top 10 that is not a member. The ABPI faces a challenging period, with uncertainties to the industry posed by Brexit, and negotiations with the government over a new voluntary pricing scheme looming.